We have been performing a ton of birthday parties lately and we love it! This Saturday we were the DJ in Katy TX for Alyssa for her 18th birthday. 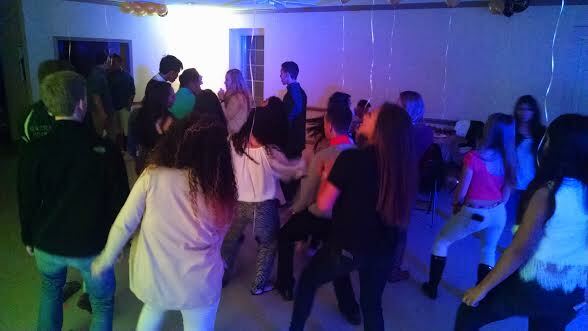 The music was a mixture of English, spanish, bachata, hip hop, top 40 and more. The crowd was a blast and we had a small enough clubhouse room that just 4 uplights were used to lite up the entire room! Happy Saturday friends. If you are having a birthday party, wedding or private party and need a DJ in Katy TX or Houston area, give Xceptional DJ’s a call. Visit our FB page today to learn more about us!